Current and former owners of nearly 350,000 Nissan vehicles could be on the receiving end of a reimbursement check after the car company agreed to settle a class-action lawsuit involving vehicle defects that caused brakes to suddenly fail. Reuters reports that if the settlement is approved, customers can expect to receive reimbursements between $20 and $800 each. 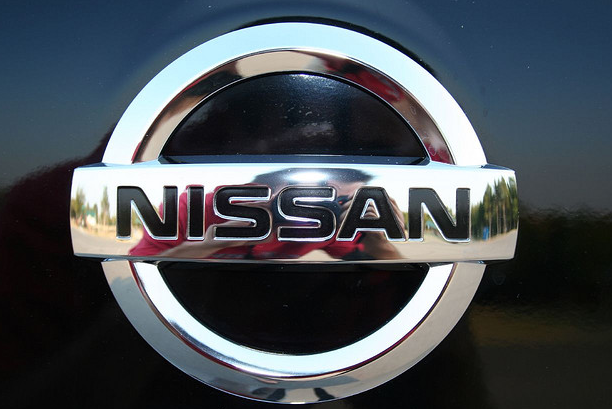 The agreement, which was filed December 5, affects current and former owners of approximately 350,000 model year Nissan Armadas, Infiniti QX56s or certain Nissan Titans. The settlement would resolve the a 2011 lawsuit against Nissan that claimed a problem with an electrical component could cause the brakes to fail without warning. Plaintiffs in the case sought reimbursement for monetary losses, including expenses incurred for replacement and repairs, but did not include claims for physical injury, Reuters reports. Under the settlement, owner reimbursement would be based on the vehicle’s mileage. While the filing did not estimate how much Nissan would pay overall, it did reveal that the company would not oppose up to $3.45 million in legal fees and expenses for the plaintiff’s lawyers.